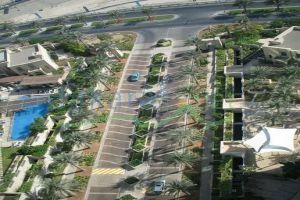 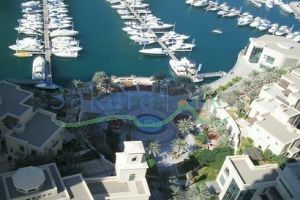 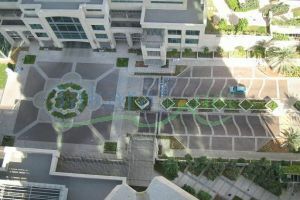 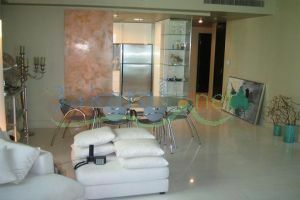 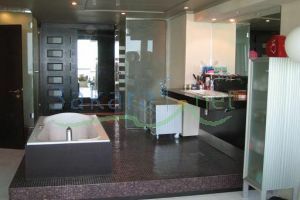 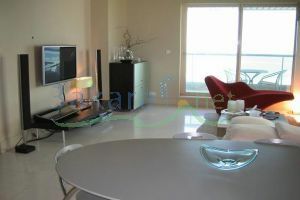 Located in the most famous Emaar in Marina. 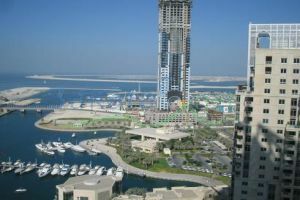 21st floor viewing the entire city and marina view, palm view, sea view wherever you turn your face, definitely the best view you can ever get in Dubai 150 msq, unique and artistic decoration. 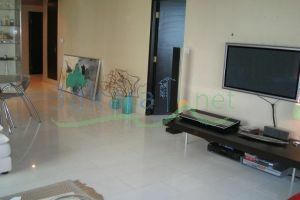 2 master big, very modern kitchen, bedrooms, wardrove room, laundry room, big living room, swimming pol, gym, 2 parking spots, security 24.7th, marbel floor, very modern and customi\\\\ed bathroom, wardrobe and master bedroom all open on each other with full sea view. 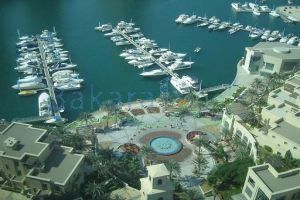 Many restaurants, kid-play areas, shopping stores...etc in the surroundings.